It’s pretty overwhelming to understand, and to choose from, the different types of storage units available in Singapore – although, it’s not really as hard as it seems. There are plenty of reasons why would you be needing a storage service. It’s like an extra space that you require for temporary and permanent needs such as home renovation, moving out, collection storage, and even for simple entrepreneurial needs. But how can you pick the right storage unit for your needs if they basically look the same? 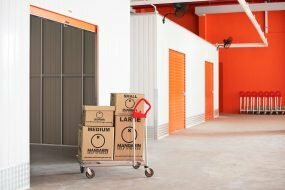 Well, surprisingly as it is, storage units in Singapore may look identical at first but if you will know more information about it, you can start picking the right storage unit for you. There are different storage locations and types that you can choose from. From indoor to outdoor units, let’s try to understand further the different types of these units so you would know how and where to store your precious belongings. The main difference between these two is the location of its doors, and that’s the main reason for categorising it as indoor and outdoor. Although it was wrongly perceived that outdoor storage units doesn’t have a door when it actually has. Indoor storage units are like home flats. You have to enter a building, walk down the hall, until you reach your unit, then you can enter there. The outdoor version, on the other hand, is still a building that has multiple units and located on the ground floor plus you can open it from the outside. Outdoor storage units are more convenient if you are constantly moving packages in and out of your storage unit. Simply because you can drive straight to the door of your unit and you can transfer or move things as often as you need. An indoor storage unit, on the other hand, is beneficial for you and your belongings despite the weather condition. You wouldn’t need to worry about too much rain or too much heat. 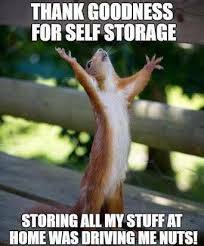 Also, indoor storage units keep your things safe from any outdoor elements every time you open your unit. This works best for your precious toy collection. You’re sure to protect them better indoors. Now, you also need to know if you need a climate-controlled unit. This is typically necessary if you need to have a regulated room temperature so it will not damage the contents of your storage. One of the primary reasons to consider is the length of renting the storage unit. For example, if it’s just temporary, then you shouldn’t need to worry about climate-controlled units. But if you will be using the unit for a long time, the you may need to have both temperature and humidity control in the unit. Simply because too much heat or the lack of it can ruin the items that you will store. Remember, not all storage units have proper vents or open spaces where air can be available. Not all units have heats or air conditioning, so you have to double check that before renting. Not everyone is going to store unique items in their units. 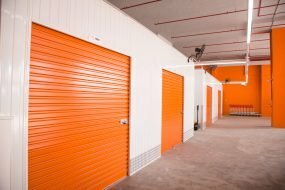 So, if you are one of the few who are aiming to house specialty items on your storage units, make sure to know if there are amenities or special services that you can store. 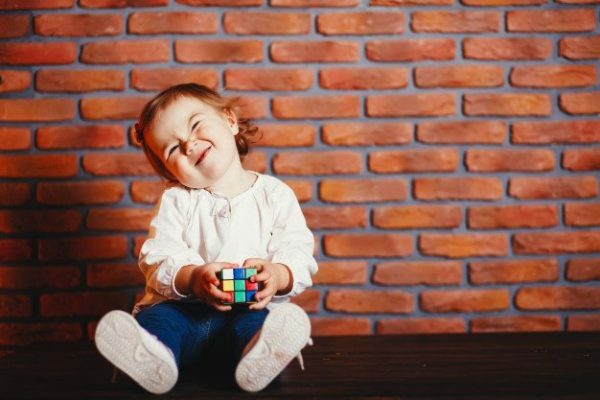 From simple collection of toys to music equipment, down to heavy sports equipment, you have to know if there’s a special case or perks that they can offer. For example, you need to store crates of wine before a celebration and you cannot store it at home. You can rent a storage unit but make sure that you will have the ability to control the temperature of the room. Another example is if in case you need to metal equipment for your business. You have to check if the place is dust-free as it can damage your stuff. Basically, if you are going to use the storage unit for special cases, always check if it’s designed or it can be adjusted based on your need. Once you found the type of storage unit that you need, you have to consider how long is the travel time from your home to the storage unit facility. 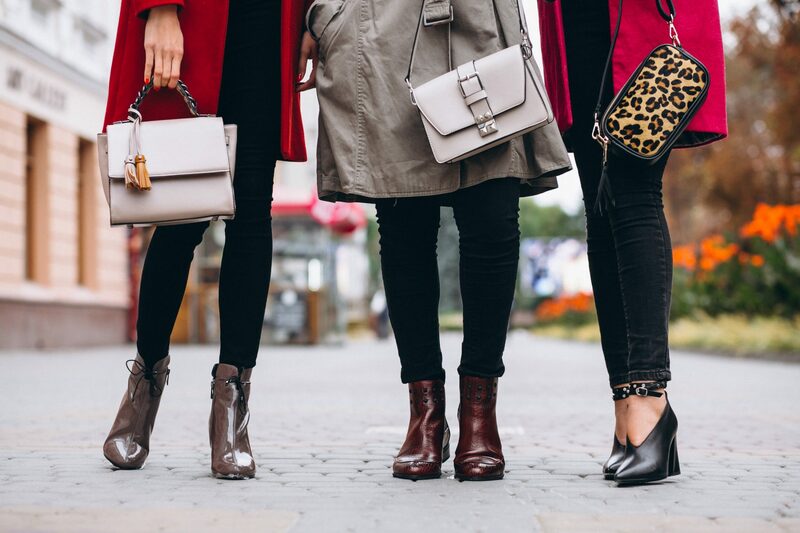 Of course, you want to be in close proximity so it will not be so much of a hassle if you need to suddenly check your belongings or if you need to store something. Another important factor to consider the storage unit is easy to access (timings to access) and knowing how often do you need to go there. If it’s a personal storage unit that will basically house your old stuff, then there’s no need for it to be in a very near location. A few travel time will be fine. But, if you are going to store it for business where you may need to bring in and out some items daily or weekly, you would want to find a storage service nearby. Going to and from the storage facility should also be considered. It has to be conveniently accessible to you. There has to be other options to reach the storage units rather than just bringing your own car. Make sure to consider cleanliness when choosing a storage unit. A dirty facility can damage your goods and belongings. This is also to prevent attracting bugs and other pests. You should also consider the lighting of the warehouse. If the room is bright, there’s lesser chance to develop dusts, spider webs, and other mess that can ruin your things. Your storage unit should be confined in an exclusive Self Storage facility with fences, security guards, and big walls. It has to be away from noise, fumes, traffic, and other distractions. With that, you’re sure that your goods will be safe and secured when you get back.